Apps have become the most engaging business models today. 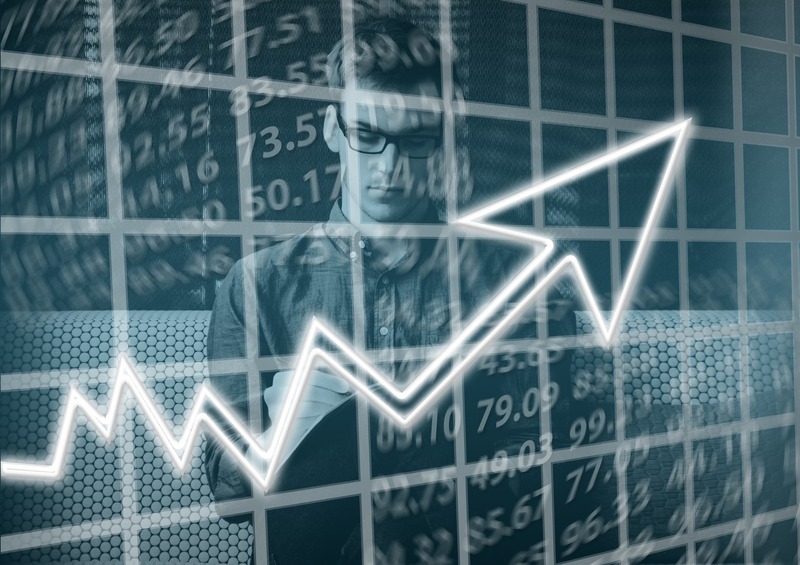 If there is a business, it is replicated in an app form to attract more customers, to engage users consistently, to notify them about the latest updates via notifications and what not. Apps are certainly trending nowadays and there is a lot more spike in the app market. However, with this comes an immense competition that filters or divert potential clients from an app maker. This calls out for some smart marketing ideas that can help in boost app store ranking. Whenever a potential user thinks about installing an app from an App store, the first thing he/she notices is the number of app installs. An app that has been installed by thousands gives more satisfaction for a potential customer than an app which has been installed only by a few hundred people. 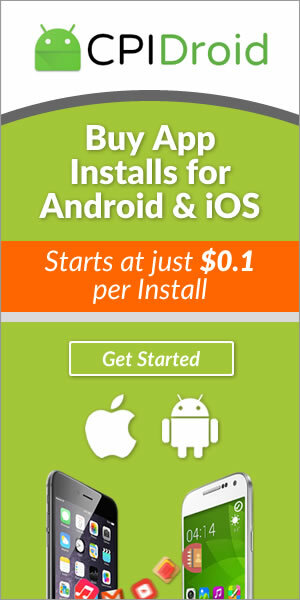 It would hence, prove very worthy to buy iOS app installs from reputed sites like CPI Droid to ensure there are confidence building numbers of installs. The second thing that any user or potential app user would see is the reviews. Reviews play an important role that eventually factors the install decision. Hence, it could be a necessity for an app developer to encourage previous users to share their feedback on the app stores. An app developer can also buy reviews for the app that will be positive, including some mixed ones. Buying reviews can create a negative image in the market if it isn’t executed properly. Websites like CPI Droid understand the same and try to develop genuine reviews for the app that not only builds confidence in potential app users but also creates positive impact on the users to share their opinions and views about the app. App campaign is basically an advertisement campaign that is run on social media sites and other third-party sites to enhance the probability or chances of app installs. App campaign can also be used to enhance the number of app installs at cost effective prices. They also enhance app visibility across larger number of people and hence, are very beneficial. Negative reviews cannot be removed from an app store. It is important for an app developer to immediately try and address the issue faced by the app user and try and convert the negative review into a positive one. It might not be all that easy but this needs to be done as it can hurt the reputation of the app as well as negatively influence the future installs. The most important thing about the app in an app store is the description. The description should be crystal clear and should consist of all important keywords that a relevant search could be linked. This could only happen if the app developer hires the services of the best PR. The PR shall not only have this covered but also ensure better SEO optimization for higher app visibility. Once all these strategies or ideas are in place, it is time to monitor and analyze what’s going right and what’s not. Being a continuous process, there is a need to tweak and adjust a similar process consistently to ensure better results. There are many app rank boosting tools that help in analyzing critical information that ultimately helps in boosting app ranking on iOS or any other app store.